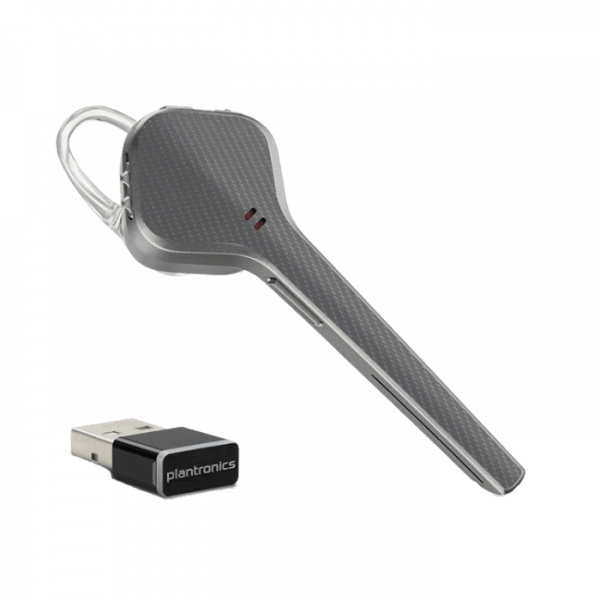 Plantronics Voyager 3200 UC Headset - Headsets Direct, Inc. 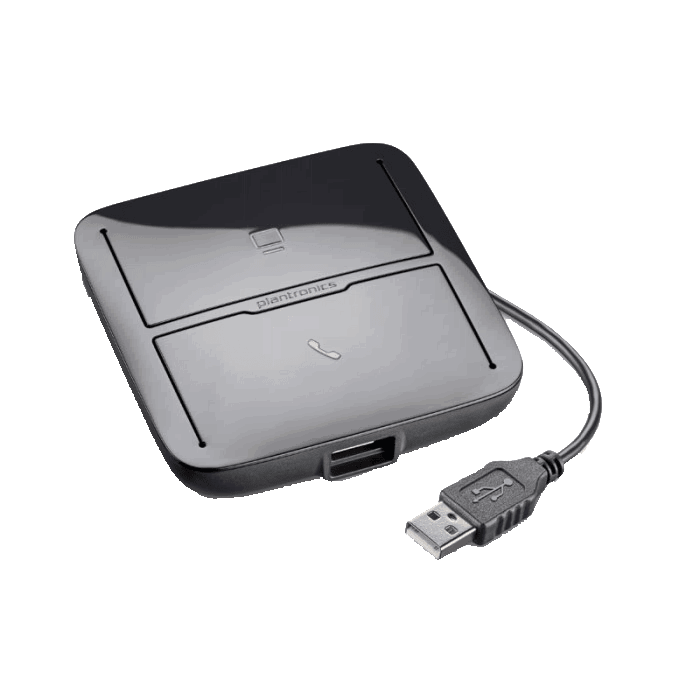 BUILT FOR BUSINESS– The Voyager 3200 UC is the perfect companion for headset users needing the convenience of one headset for mobile devices, and a USB connection point for laptops & PC’s using VoIP softphones. 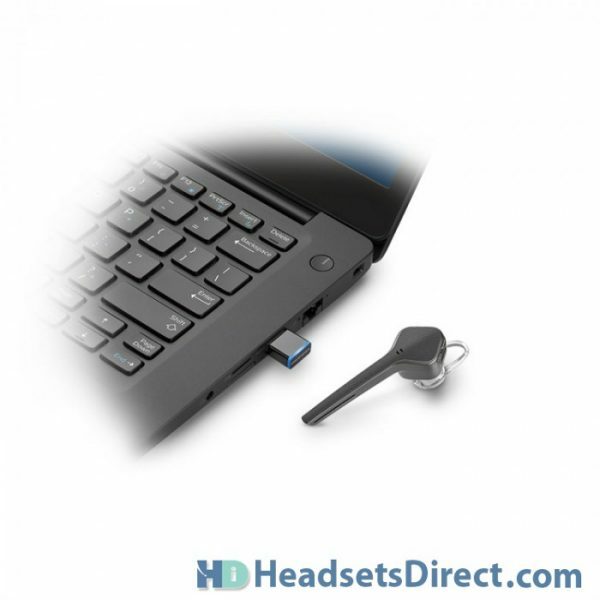 One headset to cover all of your conversations while in the office or on the go. 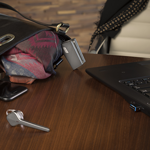 Being small, lightweight, and extra charging power with the included case, the 3200 UC is easily stowed with your laptop and ready for travel. 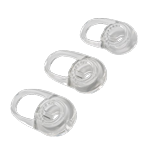 ALL DAY COMFORT – With 3 soft silicone eartips, you are ensured to find the perfect fit for extended wearing. 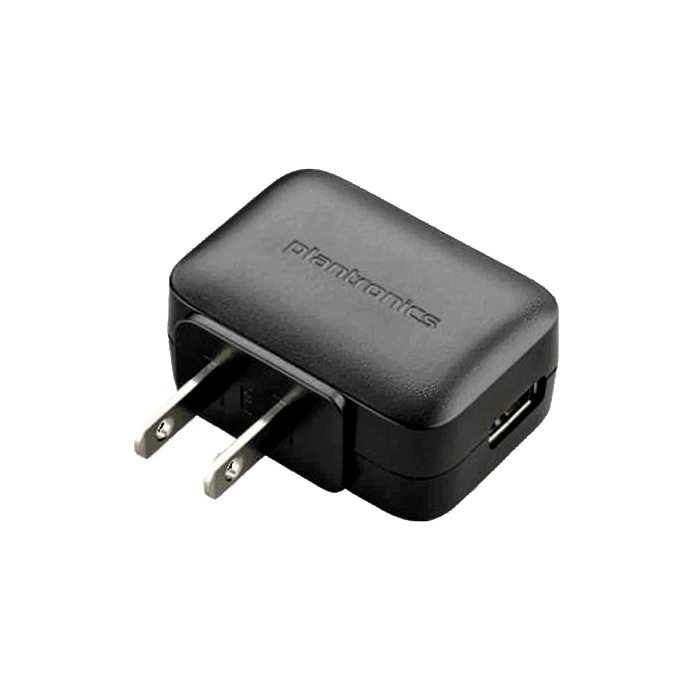 Weighing only 9 grams, you will quickly forget you’re wearing the 3200 UC allowing you to simply take calls at your convenience despite background noise and distractions. 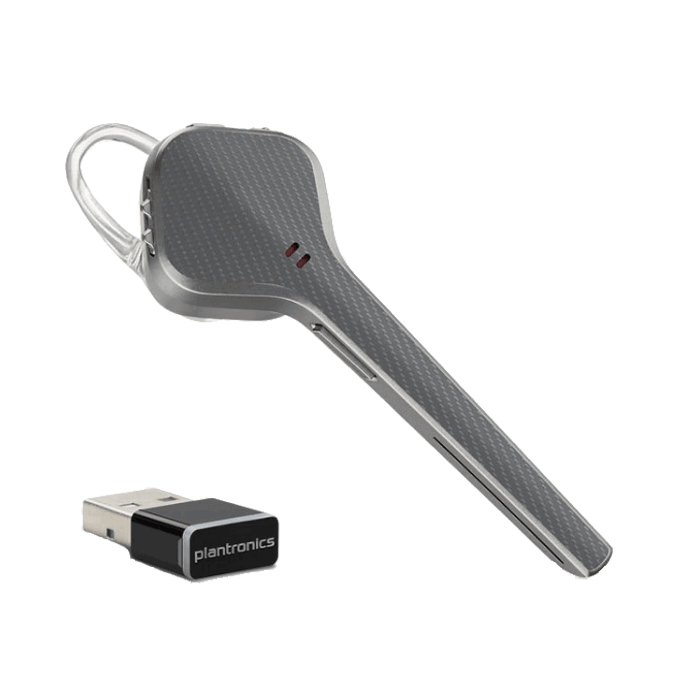 Noise cancelling Microphones – With 3 precisely tuned microphones and enhanced noise-cancelling technology, the Plantronics Voyager 3200 UC separates your voice from disruptive background sounds so your caller hears what you’re saying, and not everything going on around you. As an added bonus, the 3200 UC supports wideband audio for HD Voice-enabled smartphones. 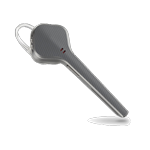 Responsive to Your Needs – The Voyager 3200 UC makes life easy with smart sensor technology that can pause your music for incoming calls, redirect calls to your phone or headset, and automatically answer calls as you place the headset on your ear. Simply say “answer” to take a call, or “ignore” to send the call to voicemail. 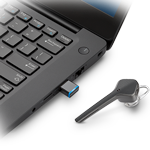 Want to know who’s calling without looking at your phone — Voyager Edge UC syncs to your contacts so you will hear who is calling from your headset.